Wonderful second floor 2BR/2BA in the Columbia building in Sea Towers. Step inside and be amazed at this beautifully renovated unit with a newer kitchen and laminate floors throughout. Relax in your condo while gazing out at the spectacular panoramic water views and sea life action. 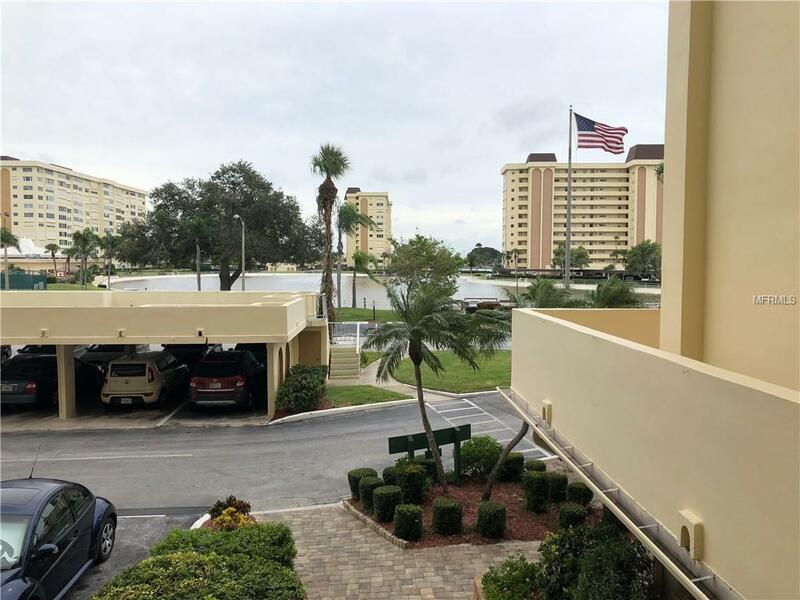 Enjoy an active Florida lifestyle at the Sea Towers which is a 55 plus gated community with 24/7 security and plenty of amenities to keep you busy! There are two heated pools, fishing pier, clubhouse, fitness center, library, tennis courts, picnic area and much more. Sea Towers is conveniently located near plenty of shopping and restaurants to include the new Seminole City Center plus an easy commute to Tampa. Sorry no pets allowed.Will consider short or long term rentals with 3 month minimum. Call for rates for shorter term.